You are no doubt well educated in the policies and ways of Verizon, AT&T, T-Mobile, and Sprint if you are a frequent reader of TechnoBuffalo. America’s largest providers always have plenty of news and drama to cover, but what about the rest of the world? Japan has its own cellular industry with three giants that run the show, and I would like to provide an overview of what to expect from each should you ever find yourself traveling or living in the country. Don’t let Japan’s polite reputation sway you into thinking that corporate rivalries are any less dramatic or fierce than any other country’s in the world. Japan is a country of professional pride, where one often identifies with the company they work for and sees competition as a personal issue. NTT Docomo, KDDI au, and SoftBank Mobile make up this trinity of Japan’s telecommunications industry. You can’t walk five minutes through downtown Tokyo or even a rural suburb without seeing one of their distinct company stores, nor can you watch television without a silly or melodramatic commercial selling you on the sentimentality of their phones. In this series of articles, we’ll be running through Japan’s Big Three and the basic provisions, fun advertising, unique phones, and brief history each of them bring to the table. Today we’ll be starting off with the smallest but most exciting of the three, SoftBank Mobile. 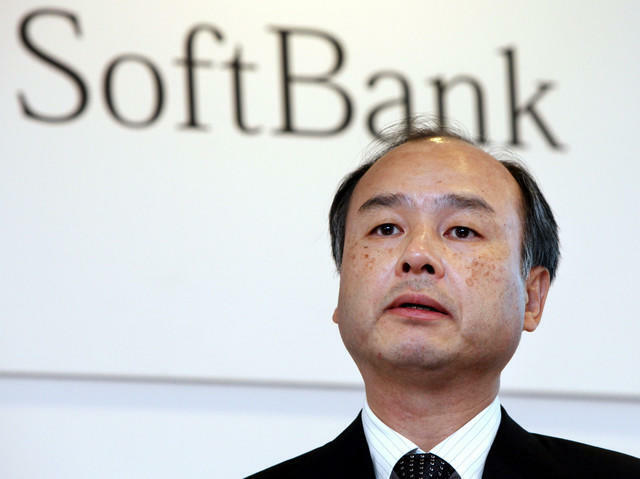 SoftBank was first founded in 1981 as a wholesale computer parts store by 24-year-old Japanese/Korean entrepreneur Masayoshi Son. One year later, Son broke his company into the publishing business, often turning up at trade shows with little to show but plenty of screens and billboard space to lend out to bigger companies. His connections made through these shows allowed him to expand throughout the 1980’s during the Japanese bubble economy years. By 1989, Son’s key magazine Oh! PC had a circulation of 140,000, the leading figure of over 20 magazines distributed by the company, including the Japanese edition of PC Magazine. Many of its own products were advertised heavily, a common Japanese practice, and it began making a name for itself by developing revolutionary routers which would seek the cheapest and fastest signals available. 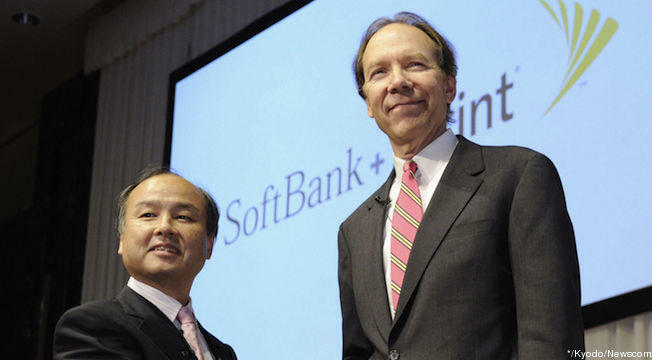 Son renamed his company into SoftBank Corp. in 1990, and the decade saw more expansion into the Internet and capital venture. He negotiated several large corporate alliances between former electronics rivals, and the company made a great deal of its fortune convincing these electronics corporations to focus on networking the Japanese computer scene. The company went public in 1994 being valued at $3 billion. On the front pages, it continued to promote itself by acquiring more media outlets on the Internet, including two massive purchases in 1996: one fully acquiring Ziff Davis Media and the other buying a controlling stake in Yahoo Japan. In 1997 and 1998, it sold Ziff-Davis and took Yahoo Japan public, earning it $400 million and bringing SoftBank to the front section of the Japanese stock exchange. The turn of the millennium saw a shift to broadband and the creation of SoftBank BB, as well as expanding its news and media outlets, but not until 2006 did it finally decide to join the cellphone scene seeing a sharp decline in stock value over the first half of the 2000’s. SoftBank Mobile has taken many names over the years from its foundation in 1981 as Digital Phone, the mobile division of Japan Telecom. It became J-PHONE Co. Ltd. after a huge nationwide merger of local phone networks in 1999 before being picked up by Vodafone and being renamed Vodafone Japan in 2003. The company expanded exponentially under the Vodafone name, but it was purchased in 2006 by SoftBank for a hefty price of roughly $15.1 billion. Still, Son struggled to distinguish the new branch of his company from the other major cellphone players, KDDI au and NTT DoCoMo. That’s when Apple and the iPhone stepped in. 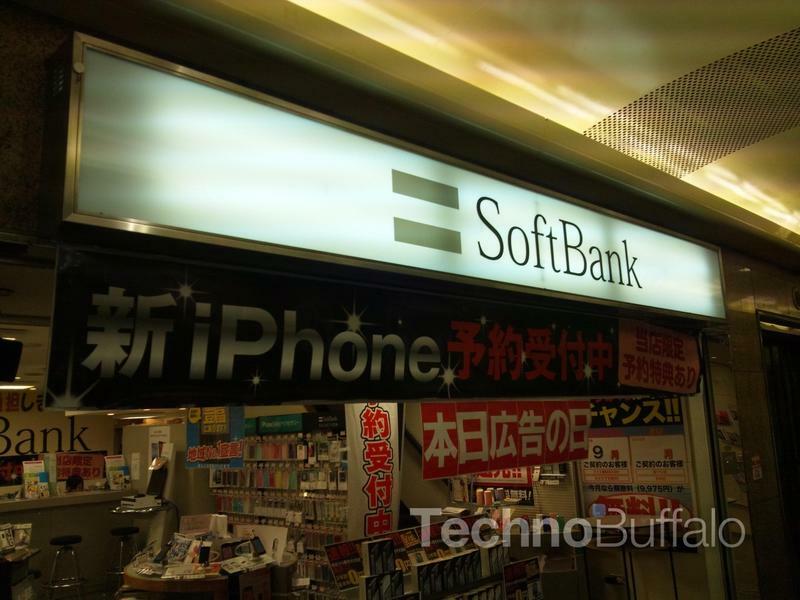 SoftBank Mobile didn’t begin to grab a big slice of the smartphone market until the later part of 2008 when it scored exclusivity to Apple’s iPhone. 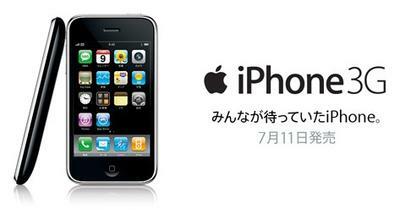 For three years, the only way to purchase an iPhone 3G, iPhone 3GS and iPhone 4 in Japan was through a SoftBank store. Many questioned whether the iPhone had what it took to make its way in the Japanese cell phone market, where many cellphones already offered many similar functions, not to mention Japanese resistance to foreign products. They were wrong. The iPhone sold 3 million units its first year, and broke 5 million units by 2010. In October 2011, when rival KDDI au jumped aboard the iPhone train with the iPhone 4s, the iPhone shattered 7.25 million unit sales, and is still climbing to this day. The iPhone has been an overwhelming success in the country, and its popularity is frequently reported on in the daily news. The three year head-start on the iPhone gave SoftBank an important edge in establishing an Apple friendly user base, which grew from roughly 20 million users to nearly 30 million users. The iPad followed the iPhone and went on sale in SoftBank stores in May 2010. SoftBank made the biggest headlines of its existence when it purchased 78 percent of the Sprint Nextel Corporation for $21.6 billion. Announced in October of 2012 and completed in July 2013, the deal became the largest foreign acquisition in the history of Japan, spreading beyond its own country’s borders to change the foundations of the American cellphone industry as well. At the time of the transaction, SoftBank had purchased a smaller rival company, eAccess, whose user base gave it the numbers needed to become the second largest cellphone provider in Japan. However, it was quickly sold to Samsung in less than half a year, and dropped back down to third place again. 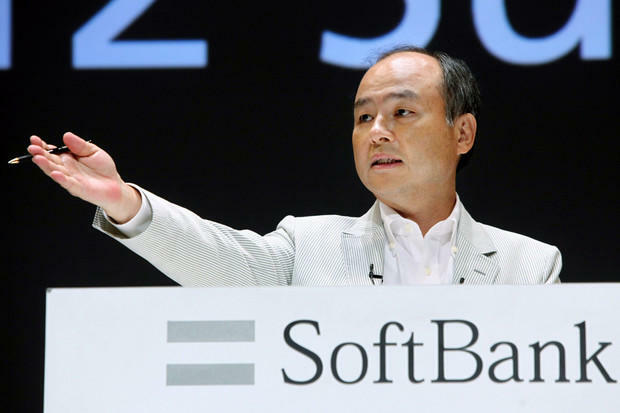 SoftBank continues to rise at the largest rate of all three companies, securing 250,000 new users in August alone. It is roughly neck and neck with KDDI au, which grows at roughly 200,000 a month. Analysts predict that SoftBank’s 33 million users and au’s 38 million users will eventually swap places. After that, only NTT DoCoMo stands in its way, but it is unlikely to ever catch up as DoCoMo sports about 63 million users, or roughly half the country’s population. SoftBank is well known and beloved throughout Japan for its advertising. Son’s roots as a media man have paid off exponentially for the company, scoring new fans through the power of television. The late 2000’s saw the rise of its widely beloved mascot Otosan, Japanese for “father.” Otosan is a talking white dog who acts as the father of a family of international humans known as the Shiratos. Although nothing more than a mutt with gum in his mouth in real life, the loveable Otosan spreads his knowledge and philosophy to his naive family members. 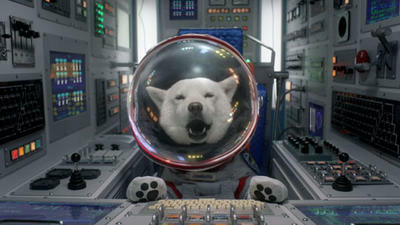 The commercials’ success landed SoftBank an award for the most popular advertisements of 2007. Over the course of his life, he has been to outer space, run for public office, and even saved the life of an adorable little girl by shoving her out from under a collapsing marble flower vase. He somehow survived the tragedy. Otosan still remains on TV to this day, helping his ever growing family of celebrities. Dreamy boy band SMAP, Ultraman, and even Tommy Lee Jones, Hollywood actor turned advertising sensation who advertises for BOSS coffee, have joined Otosan in his commercials. Japanese corporations often expand their influence and advertising into far more venues than those they are widely known for. Smartphones are nice and all, but you’re not a major Japanese corporate player unless you have a baseball team with your logo branded in the team’s name. 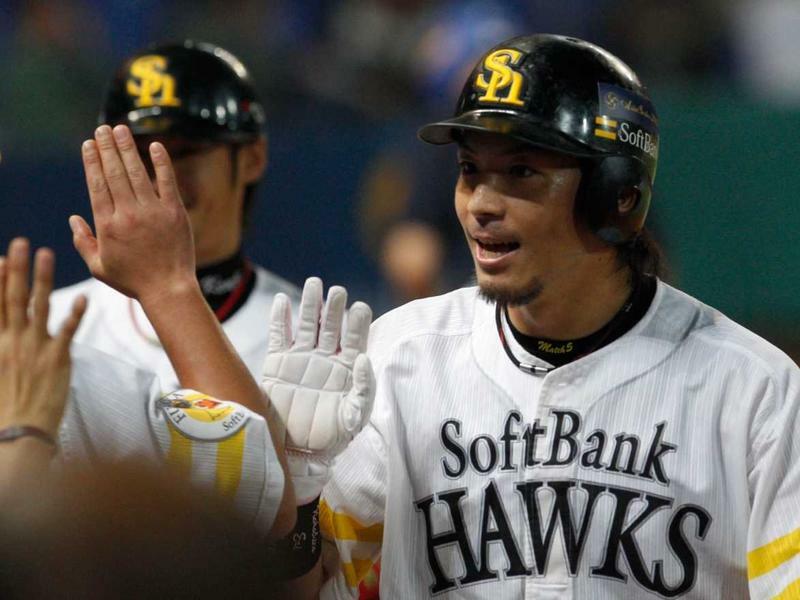 SoftBank joined the world of baseball in 2005, purchasing the Fukuoka Daiei Hawks and renaming them the Fukuoka SoftBank Hawks. The team took the Japanese Championship series in 2011. SoftBank already gets a major A+ in my book for being the only phone company to provide an English catalog inside of its stores. Throughout the 15 pounds of literature collected for research on these three companies, only SoftBank took it easy on my shabby translation skills where as KDDI au and DoC0Mo only had Japanese documentation. 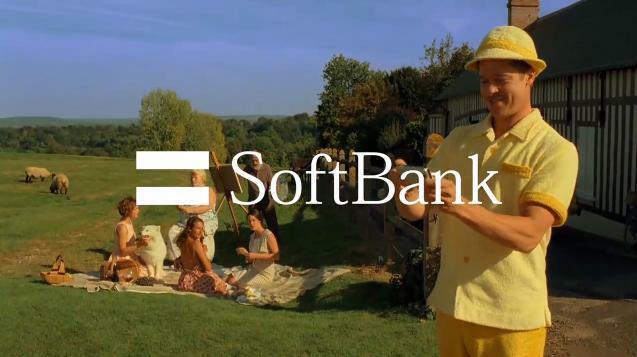 SoftBank is also the choice for expats just arriving to the country since both KDDI au and NTT DoCoMo require more extensive proof of residency and visa status. The leniency SoftBank shows in giving contracts for nothing more than providing proof of application for an alien registration card makes it an easy option for newcomers not wanting to wait two to three months. 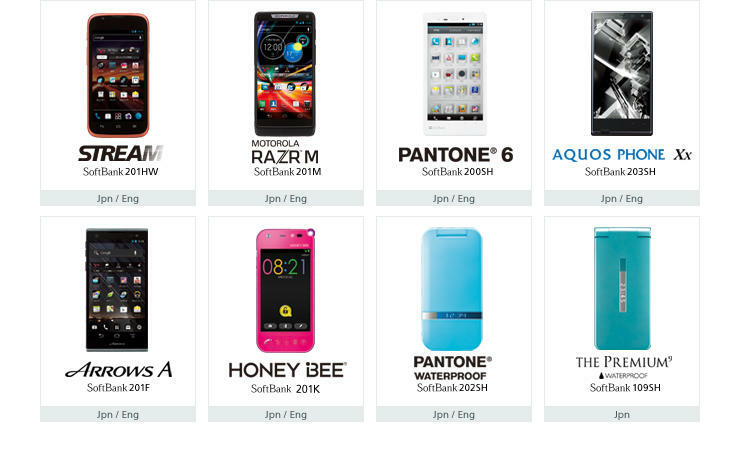 Because of its reputation based on the iPhone, SoftBank sports the smallest number of Android options of all three companies. Stay tuned for more coverage on Japanese wireless carriers. We’ll cover KDDI au and NTT DoCoMo next.